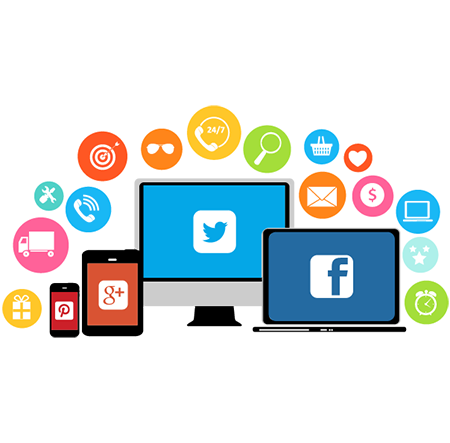 Social Media is always Plays vital role in creating brand awareness online in order to attract more traffic on your website.A2GS aims help your business to enhance your online visibility on a wide range of social media platforms, such as Facebook, Twitter, Google+, LinkedIn, Pinterest, Instagram and much more. A2GS help businesses to be seen on social media by implementing the effective strategies. 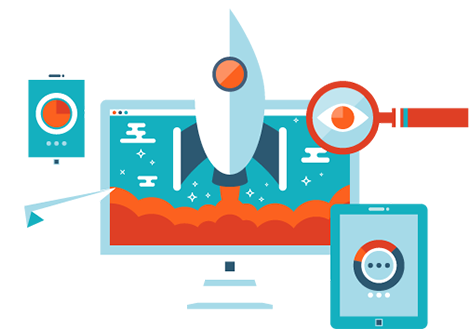 Well known for conducting the in-depth study and analyzing your core competitors, we make sure to build the custom strategies tailored to boost your brand. Our creative team members make sure to create the best social media campaign which help in getting more likes, comments and shares by your followers.